In a season chock-full of stuff, the notion of learning a new skill, or improving upon an old one, through taking a class is a great way to give someone a gift that keeps on giving—providing memorable experiences and perhaps even spurring lasting new interests. Here are some class-y gift suggestions for everyone on your list. Courtesy Eat This, Shoot That! One glance at Instagram is all it takes to know that food shots are all the rage. Learn how to take fantastic food and travel photos while tasting delicious food and drinks in and around Santa Barbara’s Funk Zone with this unique tour. (800/979-3370, 805/699-6719, eatthisshootthat.com) Eat This, Shoot That! owner Tara Jones and her crew take you to taste and shoot at Deep Sea Winery, Santa Barbara Shellfish Co., Lucky Penny, Figueroa Mountain Brewing Co., Cutler’s Artisan Spirits, Riverbench Winery, Koval Confections and Seven Bar + Kitchen. In addition to photography tips and nibbles and tipples, the tour also offers tidbits of Santa Barbara history. Learn the fast-paced game of polo at Santa Barbara Polo & Racquet Club, where John Westley’s world-renowned polo school has taught players of all skill levels for more than 20 years (805/729-2812, sbpoloschool.com). 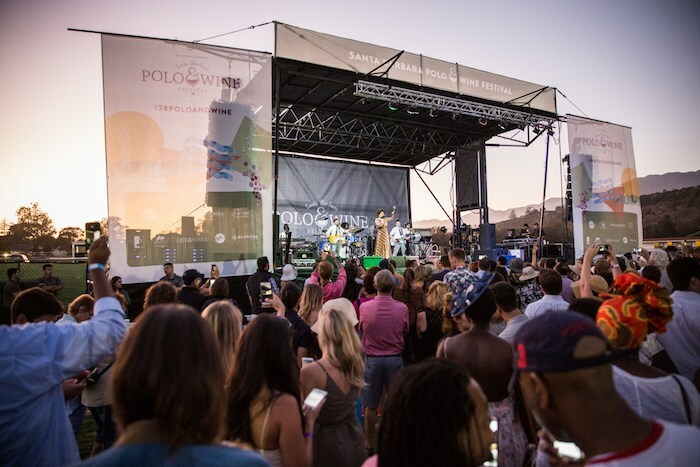 The club offers a variety of options to learn to play polo for beginners and to fine tune polo skills for more advanced players. Studies have shown that learning music enhances brain power, improves memory and boosts performance. What a great gift to give to someone at any age! 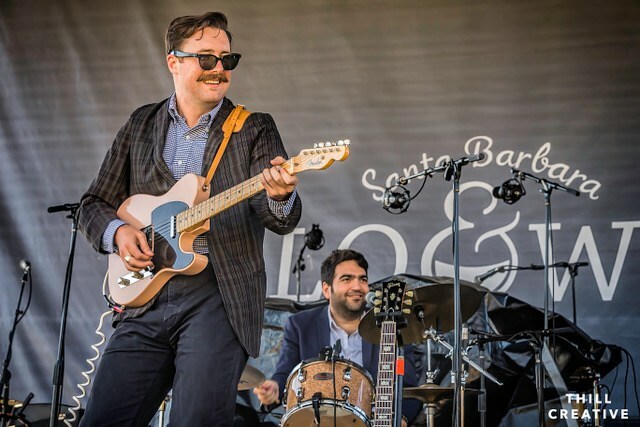 Learn to sing or play an instrument at Santa Barbara School of Music (805/699-5594, schoolofmusicsb.com), where the goal is to make learning to sing or play an instrument a fun, rewarding and positive experience. Has the same old, same old exercise routine gotten stale? Santa Barbara Rock Gym’s skilled staff teaches aspiring rock hounds of all ages everything from beginner climber safety and climbing techniques to advanced bouldering skills (805/770-3225, sbrockgym.com). For a completely different type of high flying fun, check out Cloud 10 Jump Club (805/617-3900, cloud10jumpclub.com); with almost 19,000 square feet of trampolines to play on, the club is also home to the C10 “Air Academy” training center for trampoline and tumbling classes, camps and flipping clinics. Also up in the air for fun and fitness are classes at Santa Barbara Centre for Aerial Arts (805/284-8785, sbaerial.com), including intensive stretching and conditioning, static trapeze, aerial sling, the art of balance and more. Dance to your heart’s content at Santa Barbara Dance Center (805/899-2901, santabarbaradancecenter.com), where lessons are offered in Brazilian dancing, Bollywood fusion, world dance, salsa, Argentine tango and more. Arthur Murray Dance Center (805/963-6658, arthurmurraysantabarbara.com) gets students out on the floor for a wide variety of Latin, country Western and ballroom dances, including the waltz, jitterbug, fox trot, cha cha, Texas two-step, swing, Polka, merengue, quickstep and more. Yearning to get out on the water? Santa Barbara Adventure Company (805/884-9283, sbadventureco.com) offers standup paddling lessons, surf lessons, paragliding and kayaking. Santa Barbara Sailing Center (800/350-9090, sbsail.com) has more than 40 charter boats in its program and a large staff of instructors to accommodate sailors of all levels. In addition to one-on-one lessons, it also offers plenty of live-aboard instructional vacation options to choose from, as well as regularly scheduled group classes. The WOODS Art Studio offers creative mixed-media classes, date nights, art parties and more. Photo courtesy The Woods Art Studio. Get out a paintbrush and get back to nature at the same time at The WOODS Art Studio, a fun sunlit outdoor studio in the Santa Barbara foothills, where LeAnne Iverson offers both private and small group classes in mixed media painting, collage, Photoshop techniques, acrylics, art journaling, mosaics, found object construction and art parties (including bachelorette gatherings, date nights and singles nights) for children/teens and adults (646/369-7277, facebook.com/thewoodsartstudio). For a more traditional approach, Santa Barbara Museum of Art (805/884-6457, sbmuseart.org) offers a wide variety of studio art classes at Ridley-Tree Education Center, including instruction in watercolor and acrylic painting. 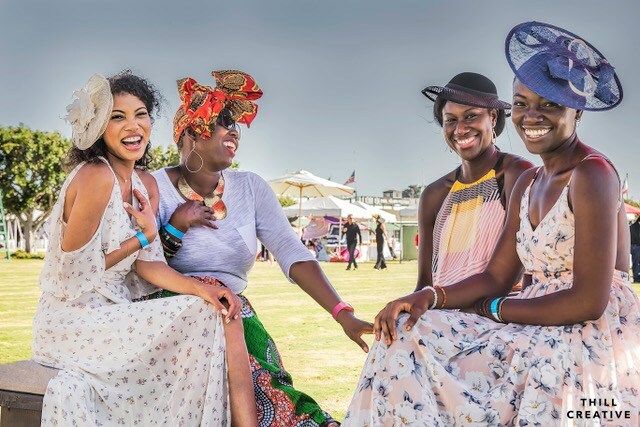 Sublime Summer Sips are on the menu with a variety of opportunities to wine down on those long summer days. 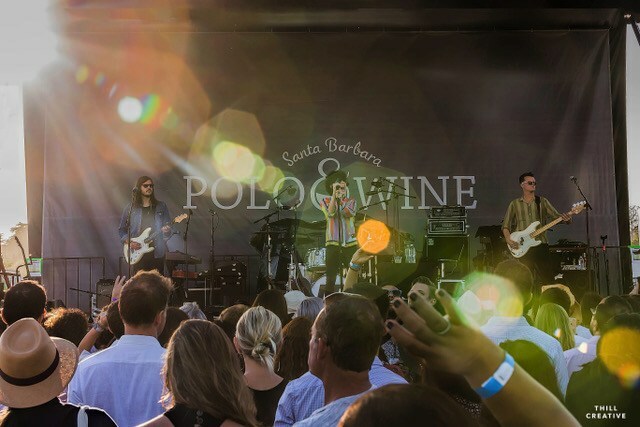 Pony up for Happy Hour at Santa Barbara Polo & Racquet Club. 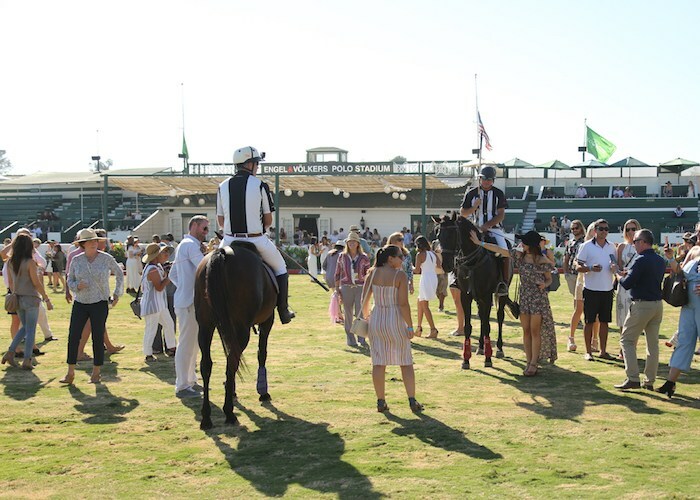 The club now welcomes visitors to take in the excitement of world-class polo competition combining the beauty and speed of thoroughbred horses with the thrill and skill of team competition on Friday nights, as well as every Sunday during the summer. Santa Barbara Polo & Racquet Club, 3375 Foothill Rd., Carpinteria, 805/684-5819, sbpolo.com. Les Marchands is the place to be on Tuesday June 24, when “the King of Rheingau Riesling,” Johannes Leitz, will sit down to dinner and pour four of his wines. The German winemaker is considered a modern master by people in the know, and Chef Weston Richards will pair stunning Riesling-friendly dishes such as crispy pig ear salad with frisee, avocado and herbs;crab bisque, red curry and puffed rice; housemade ramen, pork belly, spicy garlic pork broth, brussel sprouts and scallions; and pittig aged gouda, lavender honey and apricots for dessert. Space is limited, so click here for reservations. Les Marchands, 131 Anacapa St. 805/284-0380, lesmarchandswine.com. Santa Barbara Wine Festival on Saturday, June 28, is a wonderful way to appreciate being out in nature underneath the oaks along Mission Creek at the museum, while enjoying more than 50 tantalizing wines from the Central Coast’s premier wineries—everyone from Alma Rosa to Zaca Mesa is there, often with the winemakers themselves pouring and chatting up the crowd—complemented by fitting pairings of savory and sweet delights from local chefs, caterers, bakers and restaurateurs. Santa Barbara Museum of Natural History, 2559 Puesta de Sol, 805/682-4711, sbnature.org. Local winemaker and owner of Larner Vineyards and Winery, Michael Larner is teaming up with Chef Jason Paluska at The Lark for a Local Treasures dinner, which should be amazing! Expect a complete six-course dining experience, pairing locally sourced ingredients with wines from Ballard Canyon in the Santa Ynez Valley. Seating is limited, so please contact mkremzar@thelarksb.com for reservations. The Lark, 131 Anacapa St., 805/284-0370, thelarksb.com. 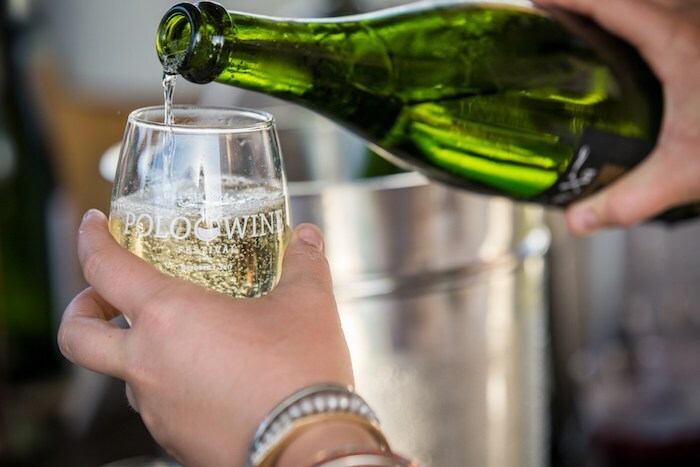 Tickets must be purchased by June 22 for the 29th annual Central Coast Wine Classic, a weekend in Avila Beach (July 10-13) centered around fine wine and cuisine that features local wineries and restaurants, and draws crowds from across the country and around the world. Many charities on the Central Coast will be awarded gifts, including the Rona Barrett Foundation, a local nonprofit that seeks to provide a solution to affordable housing and supportive services for seniors in need with the development of the Golden Inn & Village, where seniors may access a variety of care that meets their needs as they age in place. Various Avila Beach locations, centralcoastwineclassic.org. Santa Barbara Polo and Racquet Club, courtesy photo. 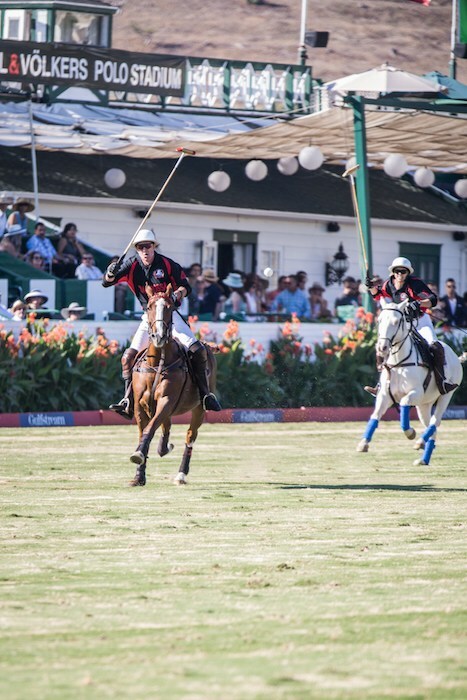 There’s still time to check out the “sport of kings” at the Santa Barbara Polo & Racquet Club. 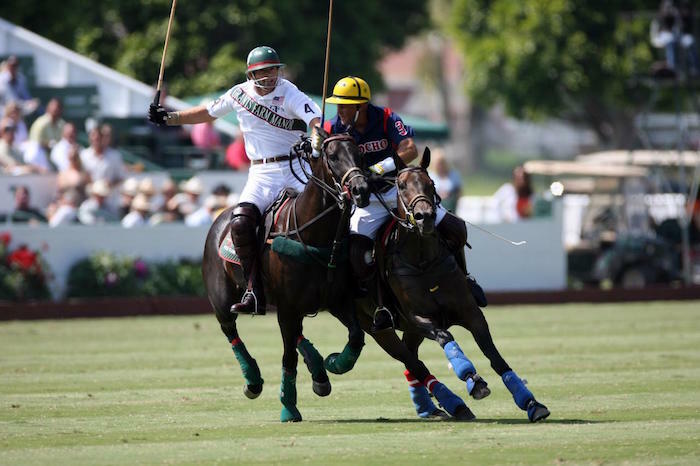 Continuing its 94th season, this Sunday is the United States Polo Association President’s Cup. The Wickenden Cup, held in honor of Ernest Wickenden, the very first local “star” polo player, will be on Oct. 10 and Oct. 17. All games take place at 1 p.m. and 3 p.m. at the 3300 Via Real in Carpinteria. General admission is $10 and kids under 12 are always admitted free. Fans are also encouraged to come out on Saturdays for the next three weekends to see the teams in competition between 10 a.m. and 4 p.m. Although the announcer isn’t there to give viewers a blow-by-blow account, it’s still an exhilarating sport to watch. 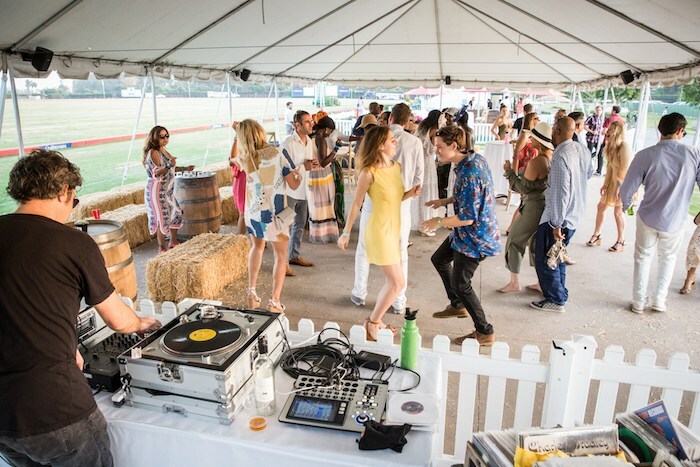 While watching the horses perform is exciting, the highlight for many is the Sunday half-time “Champagne Divot Stomp” where patrons are welcomed onto the field for a complimentary glass of champagne, or sparkling cider, while helping to push the divots from the horses hooves back in place on the field. Originally published in South Coast Beacon on September 30, 2004.